New Delhi: India’s aviation regulator Wednesday issued a show-cause notice to budget carrier IndiGo over the Pratt & Whitney engines issues. The Director General of Civil Aviation (DGCA) issued the notice to IndiGo’s chief operating officer Wolfgang Prock-Schauer and engineering head S.C. Gupta, and also conducted a special safety audit of the airline’s operations and engineering of Airbus 320neo planes fitted with Pratt and Whitney engines. Indian carriers IndiGo and GoAir, which have Pratt & Whitney-powered Airbus A320neo planes, have been facing mid-air glitches since the aircraft’s induction in the fleet three years ago. Officials of the civil aviation ministry and DGCA even met with representatives of Pratt & Whitney earlier this year to discuss the matter. “Every audit involves some actions,” he said. 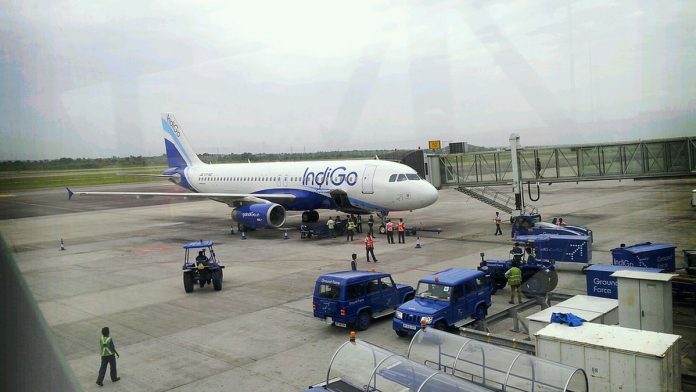 IndiGo confirmed the safety audit saying it was combined with an annual main base audit. In a statement Wednesday, the airline also said it has so far received a limited number of show-cause notices. “We can confirm that IndiGo operation is run in even more stringent ways as prescribed by regulatory framework. As this is an ongoing audit, we can only comment after the process is over,” the statement read. Queries to Pratt & Whitney went unanswered by the time of publishing. This report will be updated when they respond.